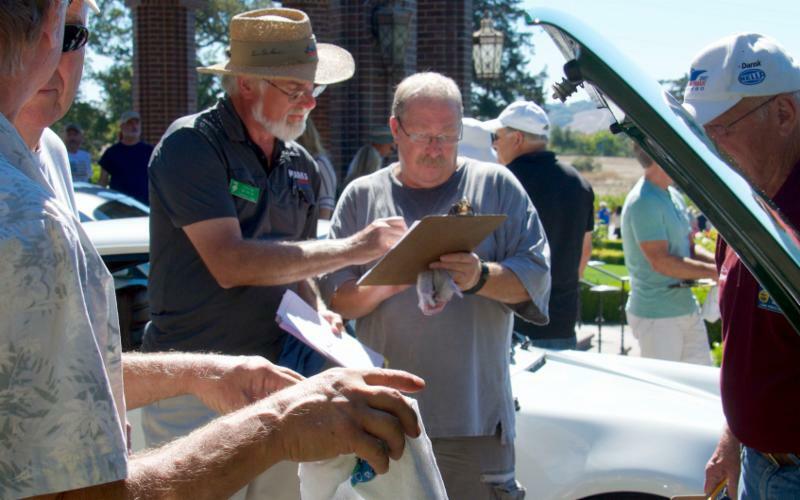 Every fall the Redwood Region hosts the Zone 7 Concours at Ledson Winery in the scenic Valley of the Moon. Always held on a Sunday, the Porsches to be judged start arriving at 8 am - usually getting the best location to park their car and break out all the latest and greatest cleaning supplies to ready their vehicles for the 11 am judging. 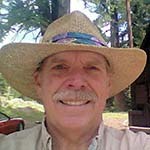 James Heisey, Past President RR has been organizing this event for 15 plus years. The event starts with registration where the owners decide in what category they want to compete between Wash and Shine to Full Car judging. The judging is team effort consisting of a head judge and three other individual judges assigned to an aspect of the car's exterior and interior. There is always one person assigned to the timer role insuring all judging take the same amount of time. There are usually several teams of judges doing the competition. Porsches have so many different vehicles to judge that some teams require special knowledge to observe and judge each Porsche fairly. At the end of the day, all winners and runners up are announced and receive their awards. One final note is the special rivalry in the competition class between the current and past Redwood presidents. See who won this year below. 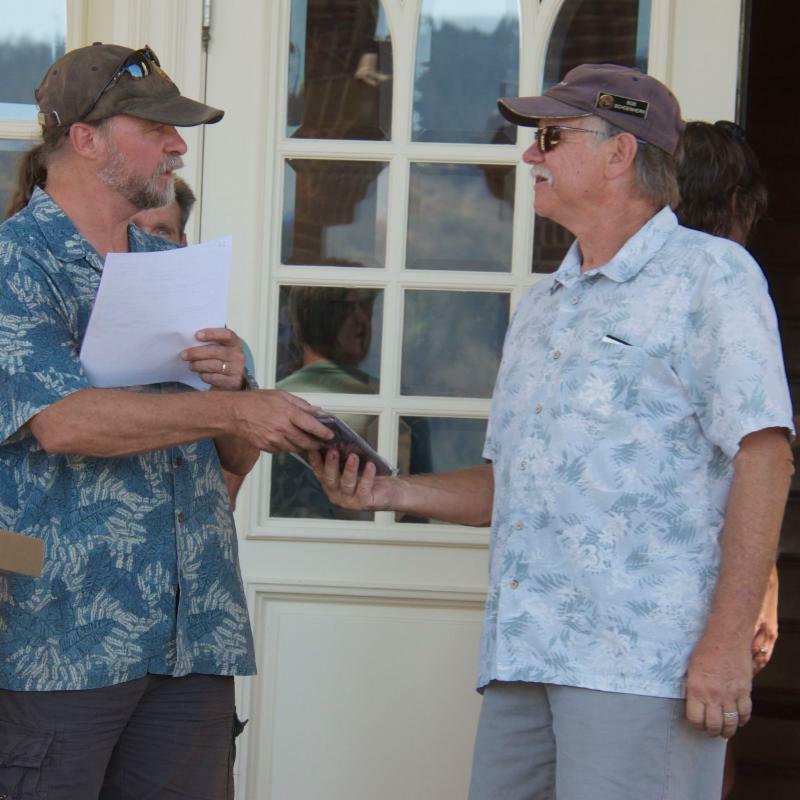 Handing the awards to this year's competition class winner was our current president Mike Hinton. The winner, Vern Rogers, was our past president. I believe the margin of victory was only a couple of points insuring these two will be back at it at the next concours to see who gets top honors. Congratulations to all the competitors that entered their Porsches in this year's event! 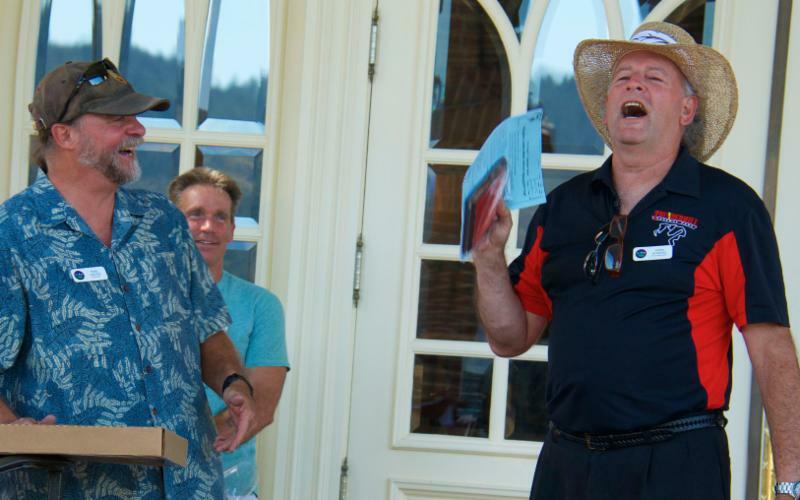 At the end of the day, our Redwood Region president, Mike Hinton, announced each first place winner. 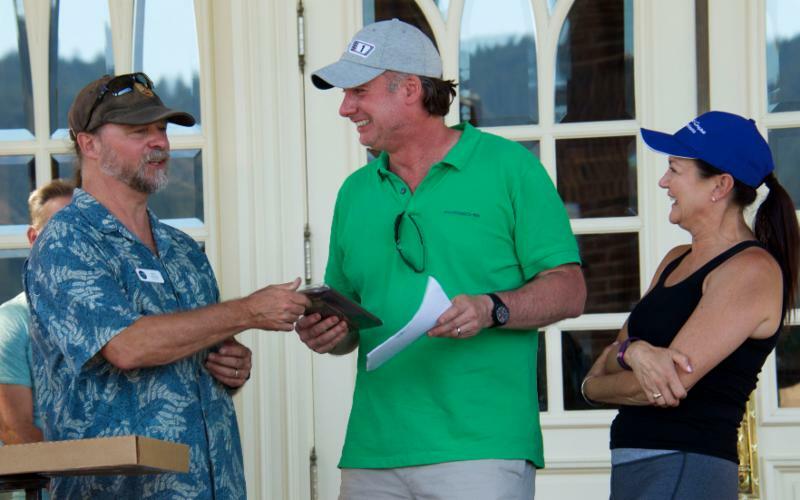 They received a plaque, the judges tally sheet and a bottle of wine for the category in which they were being judged. Here's one of the full car winners receiving his plaque for the 914 pictured above in this article. This happens to be team Bob Schoenherr and Anita Benzing. 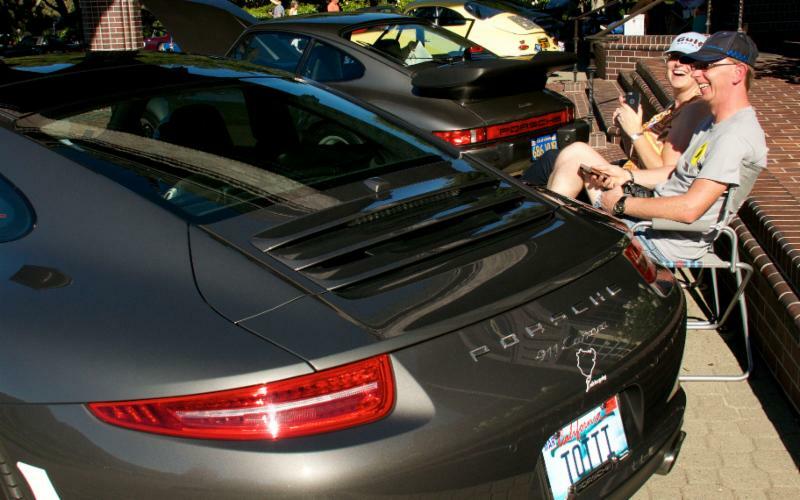 Here a couple relaxes next to their 911 waiting for the judging to begin. Typically it is a team effort to get the Porsches ready for judging. 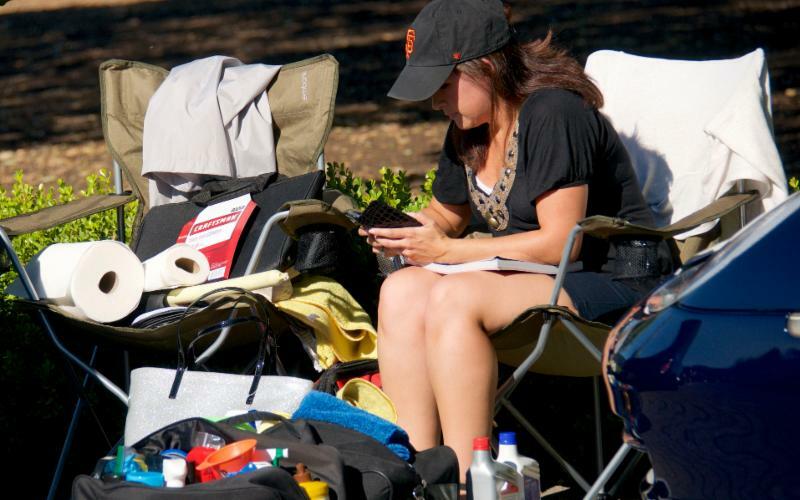 Here one of the contestants is catching up on some texts before the judging begins. The head judge confers with the other judges on their assigned areas to judge and when to start timing the Porsche inspections. The head judge begins the process by doing his overall inspection of the car as the timer maintains the judging intervals. 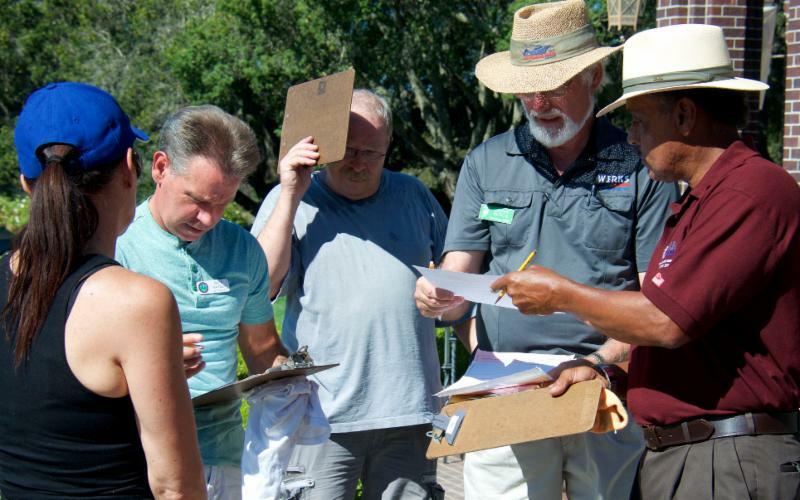 When each judge completes their assignment and tallies the results, they are then given to the head judge for final review and the total points to be awarded are calculated. Not all Porsches opt for the full body judging in which every aspect of the vehicle is reviewed. 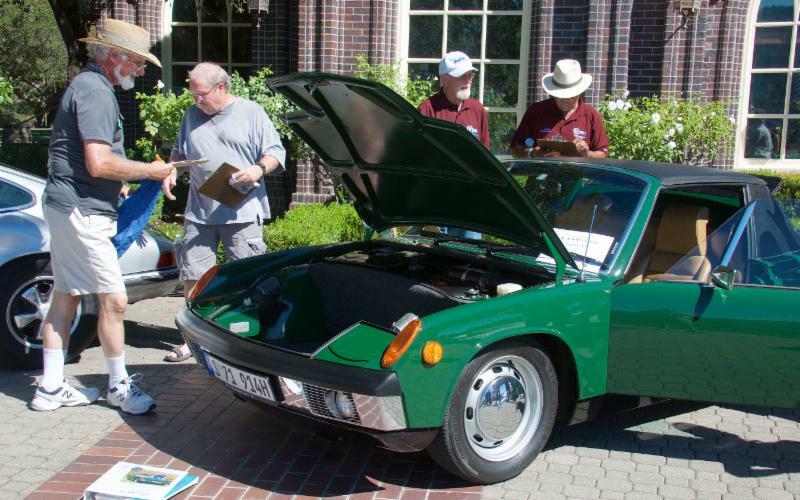 Pictured here is a 914 being judged by the full complement of judges.